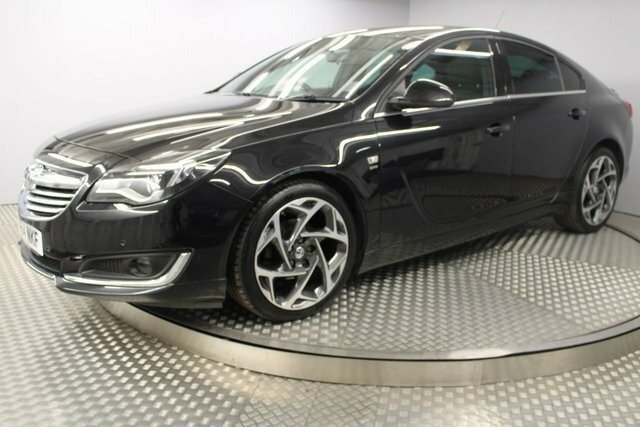 Vauxhall is hugely popular in this country, with plenty on offer from models well-suited to first-time drivers to affordable yet classy saloons like the Insignia. 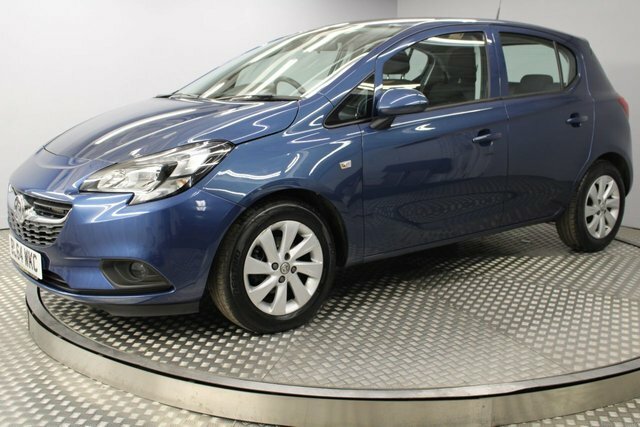 If you are looking for used Vauxhall cars for sale in Newcastle Upon Tyne, you have found the right place. 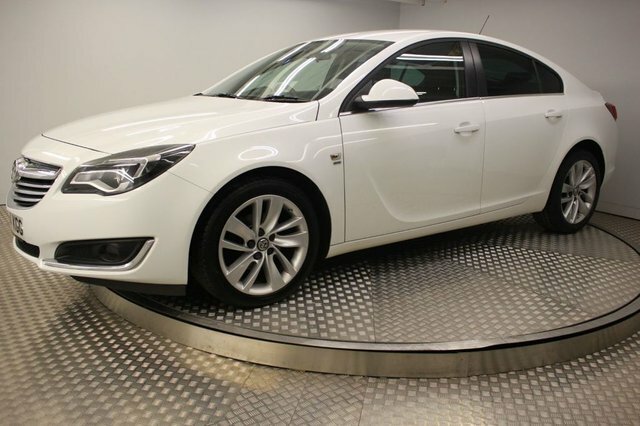 Redgate Lodge stocks a wide variety of used Vauxhall cars in pristine condition, so if you are in the market for the best deal in Newcastle Upon Tyne, be sure to visit us first! 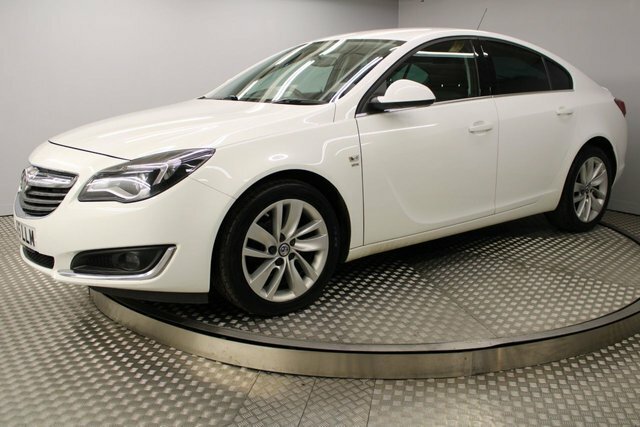 Our Vauxhall stock includes many popular used examples, which can all be found on our website. 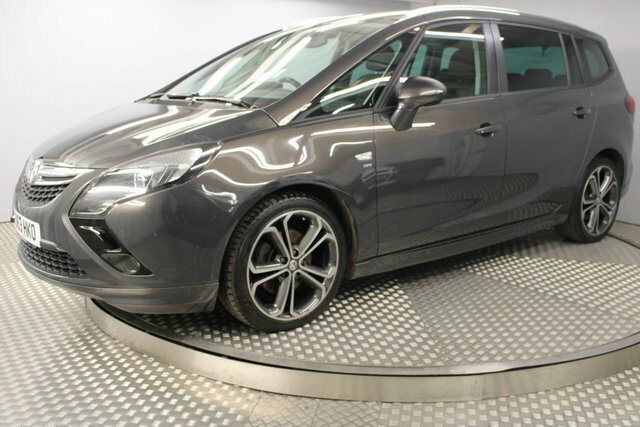 If you see something you like, call us up and we will be happy to arrange a test drive at a time and date that suits you.